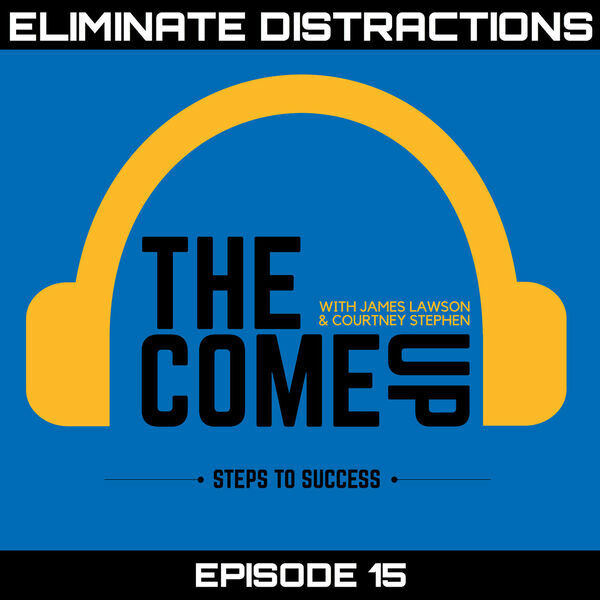 James and Courtney talk about how to eliminate distractions. Distractions can be people, places, or things. We all have goals, aspirations, priorities and daily tasks, and every day we are bombarded with distractions that keep us from accomplishing our objectives. James and Courtney talk about practices that can be used to eliminate distractions in meetings, tools that can help you unplug from devices, and personal tricks they use to stay focused. Listen to this episode so you can find out how to eliminate distractions and get more done.